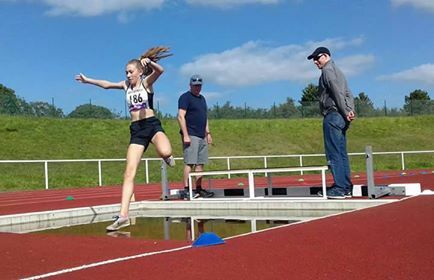 Sarah Tait of Lasswade AAC came up with a fine performance at the UK School Games – as she landed a Scottish U17 Record. 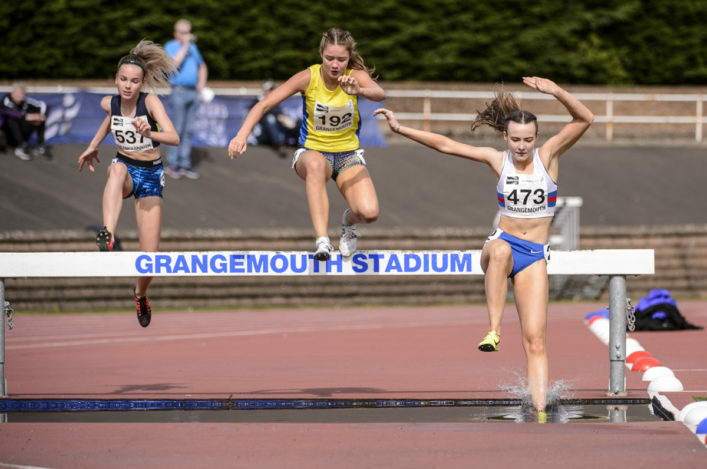 A week after a title win at Grangemouth, Sarah clocked 5.09.53 in the 1500m steeplechase, while finishing second in the race, to create a new Record. There were gold medals for Central AC’s Matt Chandler in the pole vault with 4.11 and Olivia Vareille of Falkirk Vics in the 800m in 2.10.47 – as well as a number of third and fourth place finishes for Scots in a strong overall performance. 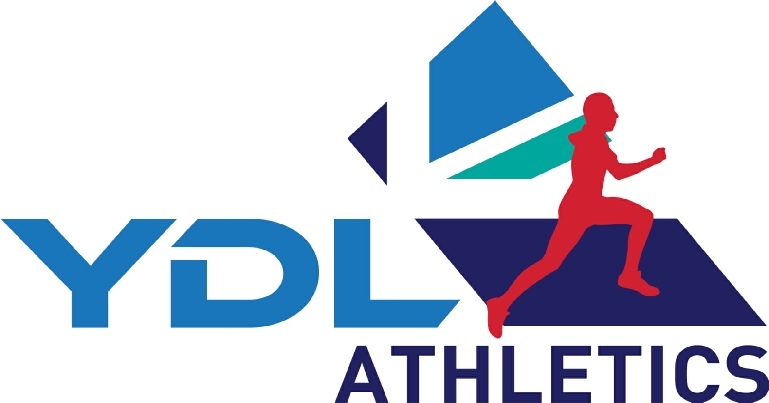 Among the silver medallists were the following Scots (with these performances summarised on scotstats.net): Lewis Pentecost 1500m s/c; Joel McFarlane Long Jump; Stephen MacKenzie Triple Jump; Ruaridh Lang Shot; Sarah Calvert 1500; Keira Waddell Javelin. *Scottish Para athletes were also in good form at the UK School Games, with a handful of double medallists and others who made the podium. 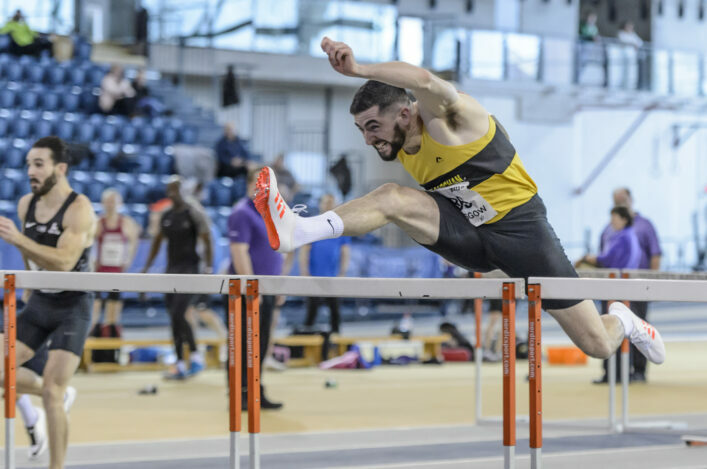 Scottish athletes were in action at the British YDL finals over the weekend in Birmingham – with many coming up with strong performances. Team Edinburgh took third place in the Upper Age Group final with Glasgow and Kingdom in fifth and sixth places respectively in commendable team efforts by the clubs involved. Result 1 Sale 602, 2 Blackheath 599, 3 Southampton 594.5, 4 Edinburgh 536, 5 Swansea 484.5, 6 Preston 477, 7 Havering 470, 8 Cardiff 451. 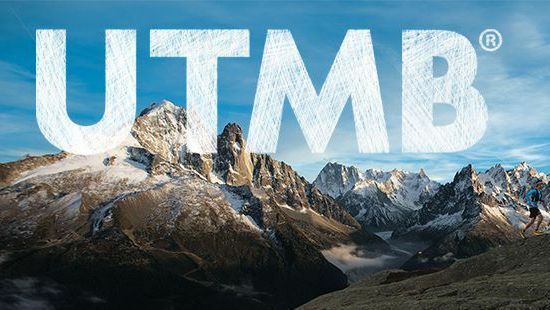 The Ultra Trail Mont Blanc is the annual alpine ‘carnival’ which attracts thousands of trail and mountain runners from around the world to Chamonix for a weekend of races. This year saw very competitive International fields with Tom Owens of Shettleston the best Scottish performance for fith in the CCC race in 11.03.48. Tom finished just behind the first GB runner Tom Evans (10.57.44). 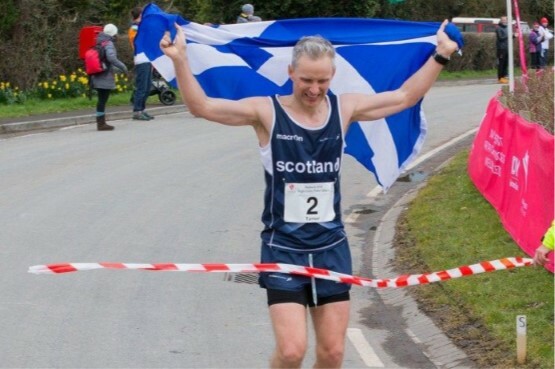 Scotlland’s Paul Giblin, the three-time West Highland Way winner, was competing in the 117 km TDS event. Paul was going well and in touch with the leaders in the top 10 after 50K but unfortunately took a heavy fall that involved a hospital visit and had to withdraw. We wish him a speedy recovery. 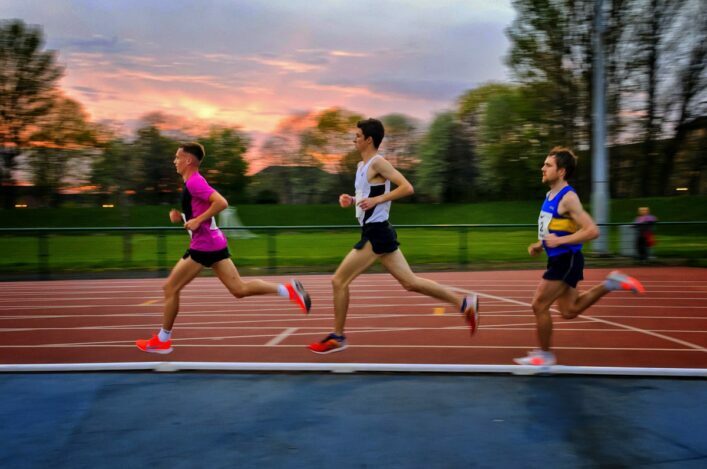 The Team East Lothian Open Graded event at Meadowmill saw a many clubs represented as the track and field season draws to a close. And it also featured development steeplechase races which were geared to giving younger athletes an early experience of the discipline and opportunity to learn in the right environment. Well done to all involved with this initiative (and with thanks to Claire Thompson for the phot).